Blanket Jackson ♥♥. . Wallpaper and background images in the Blanket Jackson club tagged: blanket jackson ♥. 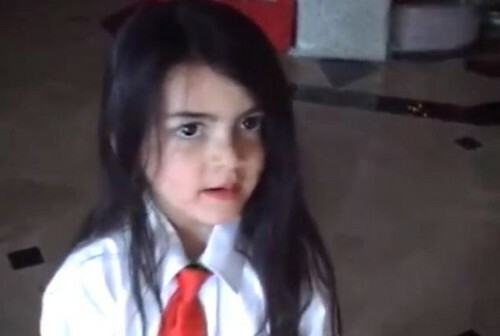 This Blanket Jackson photo might contain apat sa kamay and windsor tie.